Sotheby’s Contemporary Evening Sale in London next month will be lead by a 1994 piece by Gerhard Richter, valued at $49 million. 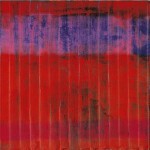 Wand (Wall) sat for many years in the artist’s personal collection, during which time it was exhibited in a number of major exhibitions. 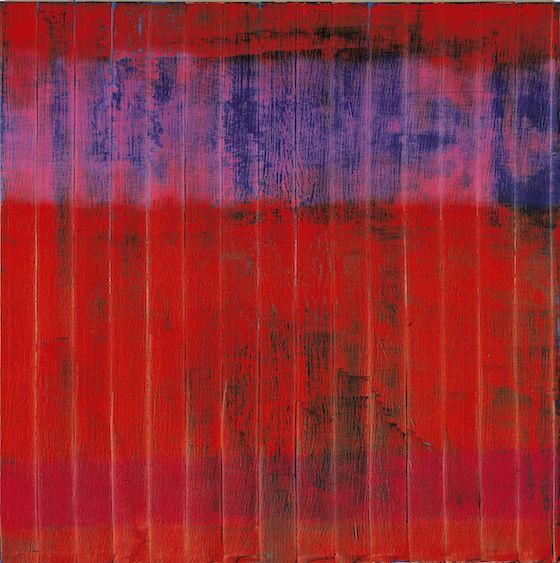 “As its title suggests, Wand (Wall) presents a compelling wall of colour with horizontal bands of cadmium red, blue and magenta that deliberately echo the chromatic intensity of a Mark Rothko,” Sotheby’s notes in its statement. This entry was posted on Thursday, January 16th, 2014 at 5:37 pm	and is filed under Art News. You can follow any responses to this entry through the RSS 2.0 feed. You can leave a response, or trackback from your own site.